Kitchens are the heart of the modern home – there’s nothing better than gathering friends and family together for a good meal and relaxation. 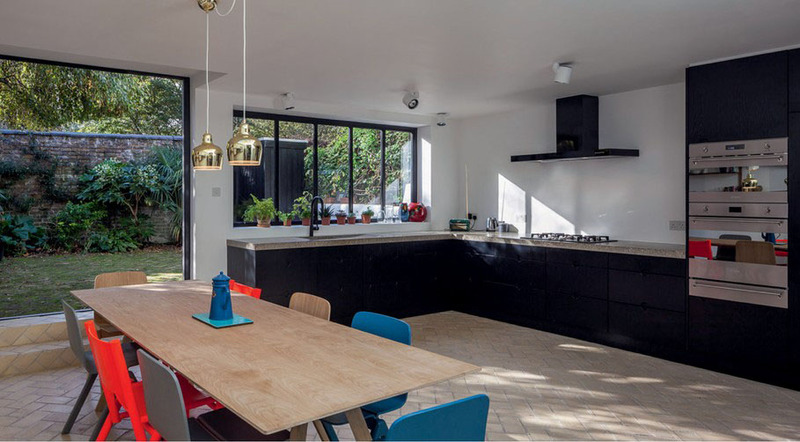 So it’s no surprise that, when planning an extension, many property owners want to dedicate the space to an open-plan kitchen diner. In the past, the trend was to create as many rooms as possible, each with their own distinct purpose. But we live in more informal times, where busy lifestyles require multifunctional spaces that cater for the needs of the whole family. You may be keen to chat to guests while preparing dinner, for example, or keep an eye on young children whilst managing other tasks. Whether you want to build a modern glass-box or a traditional addition that blends into the original structure, adding a kitchen-diner is a great way to generate extra living space and add value to your property. By extending outwards you will be able to link areas together and create a bigger, more accessible zone that will make everyday living more enjoyable. The most common type of kitchen-diner extension is a single storey addition to the rear that, budget allowing, spans the width of your dwelling. If you have a modest back garden, there may still be potential for a small side-return to provide sufficient room to house a dining table and seating. A kitchen extension is a major investment, so before diving in you must consider what you want to achieve from the extra space it provides. Think about how often you will make use of the room, what exactly it will be utilised for and the overall style you want to establish. Consider future demands, too – what you need right now will be different to what you want 10 years down the line. For example, can you easily convert the children’s homework zone into a space for adults to relax in? 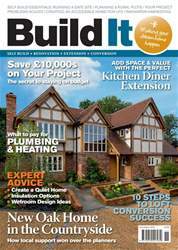 Bear in mind that creating any sort of extension is no mean feat, so it’s a good idea to get professional design advice from the outset.